BC Place Stadium will host midweek fixture between Vancouver Whitecaps and Los Angeles FC. 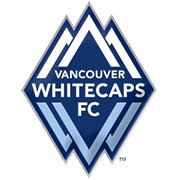 Vancouver Whitecaps are eyeing their first win of the season, but they will have a mountain to climb in Thursday’s football game if they are to pick up all three points from the match. The Canadian outfit made a very slow start to the season and we do not believe that they are capable of making life difficult for the star-studded visitors. Los Angeles FC have been in a splendid form at the start of the season and seeing that Mexico international Carlos Vela is in the form of his life, we believe that there is a big value in betting on the away team. 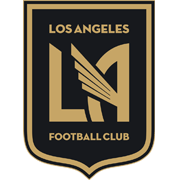 Los Angeles FC have been in impressive in front of goal of late and they are likely to extend their winning run in MLS to five games.